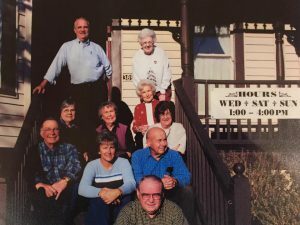 Rocklin Historical Society – Preserving and promoting the history of Rocklin, CA. A charming place for weddings and events. 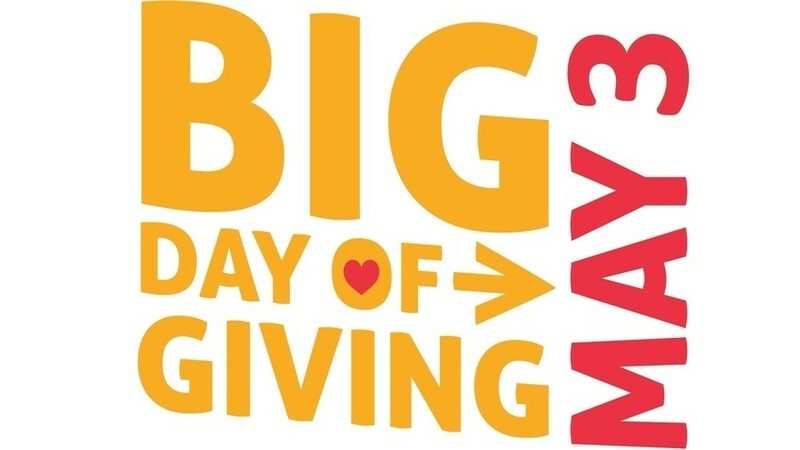 24 hours to give where your heart is! 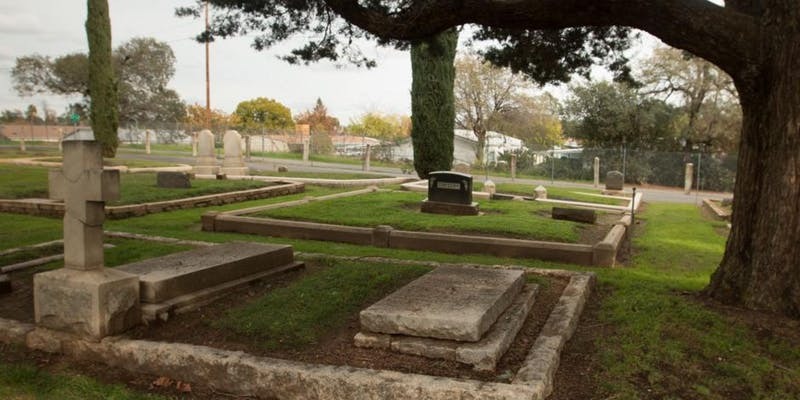 The society participates with the City of Rocklin in the development of Heritage Park and operates the Rocklin History Museum and the Old Saint Mary’s chapel in historic Downtown Rocklin. The society is Rocklin’s voice in memorializing Rocklin’s unique history and preserving the artifacts of that history. we can all enjoy Rocklin’s rich history. The Mission of the Rocklin Historical Society is to generate community interest and support for the preservation of Rocklin’s Heritage. You can also help by making a donation to Us via PayPal, just click on the donate button below and enter any amount. Now located in the historic Fletcher House, we invite you to come explore our fascinating collection of artifacts while learning of Rocklin’s rich history. 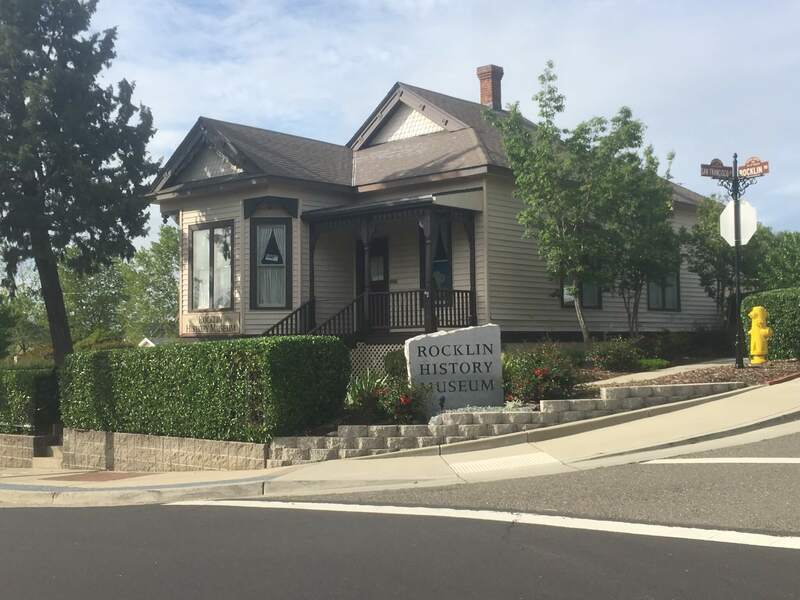 The museum address is 3895 Rocklin Road and is easily found just across from City Hall at the corner of San Fransisco and Rocklin Road. Interested in giving a gift to RHS through Will or Trust? Take our information down to create your own declaration of intent and create a legacy through giving.